South Korea’s transportation ministry on Monday fined German luxury automaker BMW 11.2 billion won (10 million U.S. dollars) for allegedly trying to cover up faulty parts of some models and belatedly recall them only after some engines caught fire. According to the joint investigation results by the Ministry of Land, Infrastructure and Transport and civilian experts, they found that a coolant leak from the exhaust gas recirculation (EGR) system led to about 40 engine fires of BMW vehicles here earlier this year. The EGR is a system to recirculate a part of exhaust gas to reduce the emissions of nitrogen oxide. The coolant leak led to a boiling of the coolant, caused by the defective design of the EGR system, the investigation result showed. The joint investigative panel said the BMW headquarters in Germany already knew in October 2015 about the faulty parts as the headquarters set up a task force at the time to redesign the EGR system to prevent fires. The panel criticized the German automaker as BMW claimed it recognized correlations between the defect and the fire only in July this year. 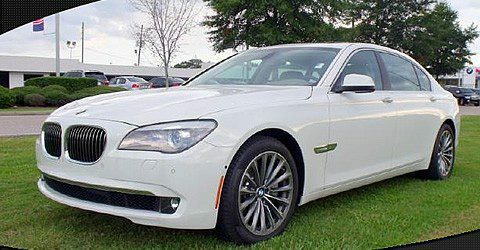 The joint investigation results also showed BMW belatedly recalling defective vehicles. BMW recalled some 106,000 vehicles, some of which caught fire, in July, but some models having defects in the EGR system were not recalled. In September, the German carmaker made an additional voluntary recall on around 65,000 vehicles.